Loading... Real money roulette is played in most land-based casinos in the world, though the house edge on the game is different from one casino to the next. 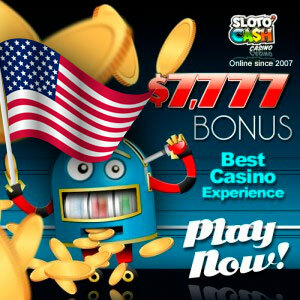 In the live gaming area, these distinctions often break down by continent, though certain cities or regions might offer better gaming opportunities. 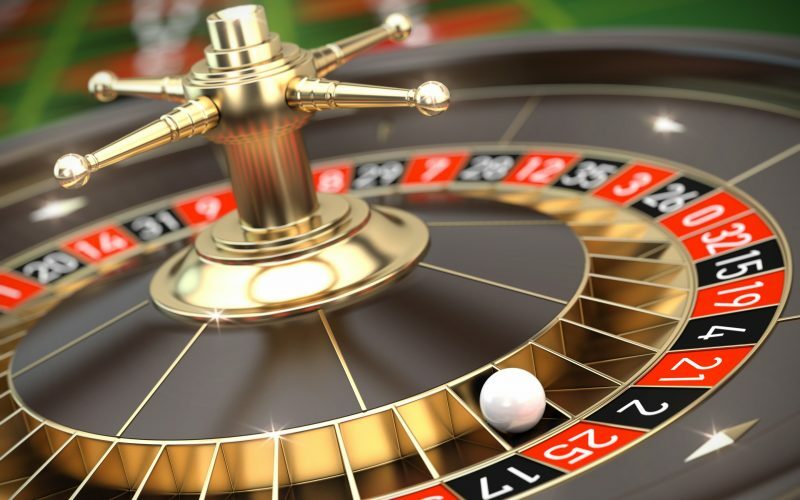 What you should know is there are stark differences in the odds you receive, so learn what each major version of roulette offers to you. Over the course of this article, I’ll discuss the major options to you. Once finished, you should know all you need to know to make good decisions.